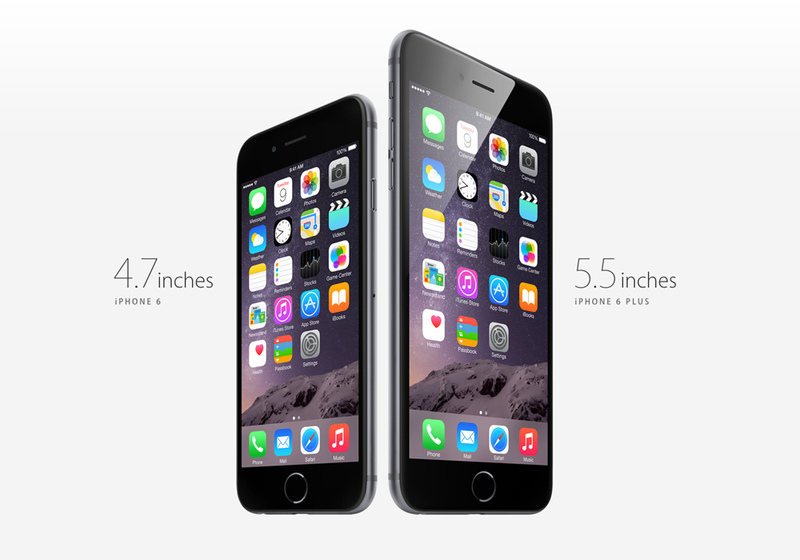 All eyes were on Apple on Tuesday as they unveiled the iPhone 6, iPhone 6 Plus (its first phablet) and the Apple Watch. Reviews (and parodies) were mixed – CEO Tim Cook also revealed a new mobile-payments platform, Apple Pay, which will be compatible only with the new iPhones and, when it launches, the Apple Watch. After months of hints it looks like the Twitter Buy button is finally ready to be rolled out – to a select few partners first of course. 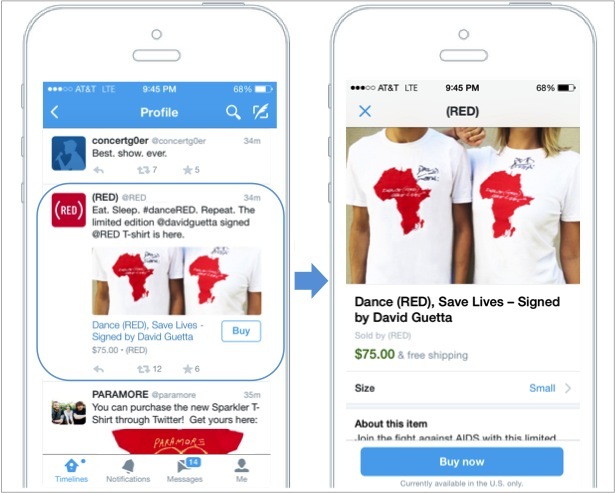 A new “Buy” button will let you buy directly from Tweets with purchases being completed in just a few taps. Burberry are among the first big brands to be able to use the button and will launch the tool immediately after its London Fashion Week show on September 15th with the exact nail polish colours used on the catwalk. 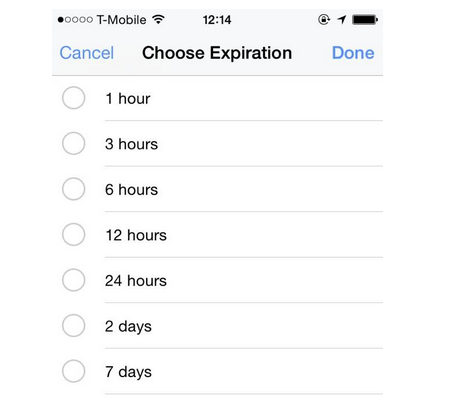 It looks like Facebook has begun testing a new feature for its iPhone app that allows users to set new posts for deletion after a certain amount of time — anything from one hour to seven days – very similar to the Snapchat model of sharing. Can Facebook really be the next Snapchat? We’re not sure and with Timeline profiles to think of what content will users really want to share and then remove? 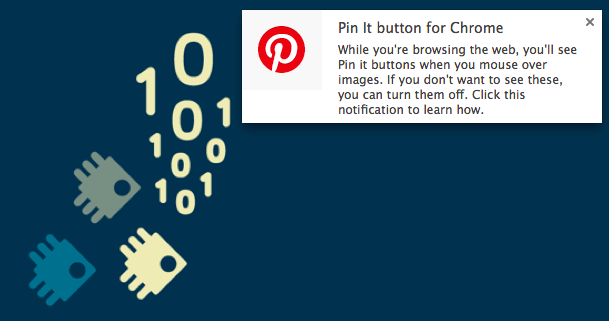 Pinterest Tab has been launched as a programme that runs in the background every time you open Chrome. Once installed you can select what kind of pins you’re interested in finding (fashion, DIY, fashion etc) then, when you open a new tab pins that match that criteria will be displayed. Simple, and an interesting way to find pins you might not have otherwise discovered. In response to a fire that broke out at Manchester Dogs’ Home on Thursday night – killing at least 60 dogs – devastated animal lovers started sharing “dog selfies” to support the shelter. 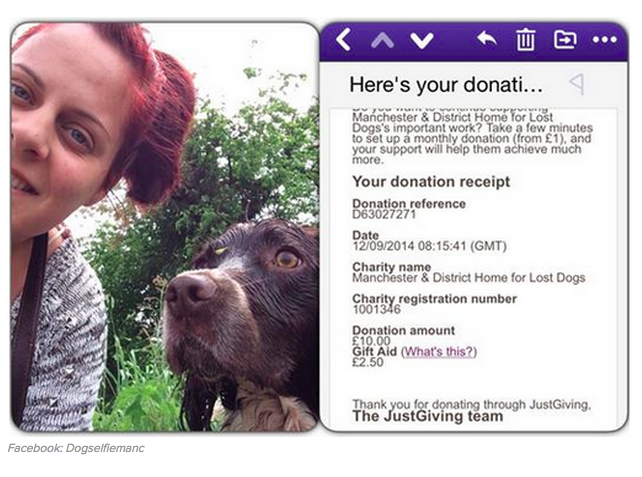 Overnight a Just Giving page had raised over £500,000 – the campaign also spread to Twitter, with the hashtag #ManchesterDogsHome being used by other dog lovers. It’s an event that has shocked so many but proved just how quickly good can travel via social media. The charity selfie is here to stay (sit and shake paws).